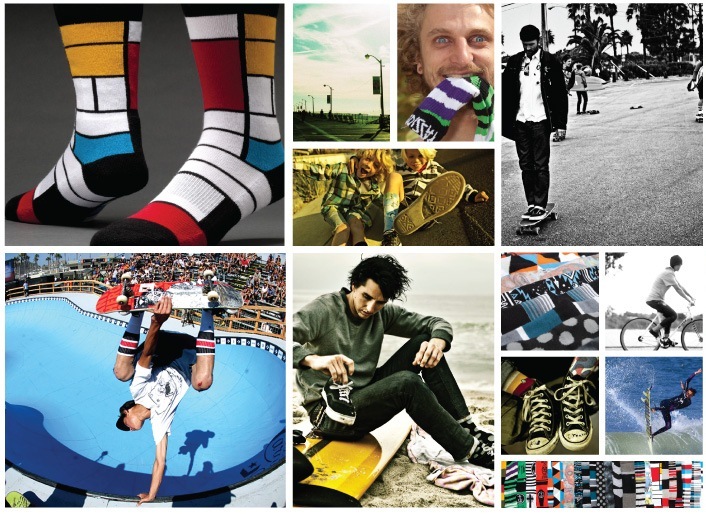 Free-thinking fabric, unisex appeal, affordable prices, and some come in threes…what’s not to love about Stance socks? Nothing, if you ask Chafee Emory and her super stoked staff at Potter & Co. With completely original designs created by emerging artists, the look is bold and brave, and favorite among well-known surfers, snowboarders, and skaters (some are padded and Coolmax technology). I love that the colorful styles make the perfect little unexpected punch when peeking out above a calf-high boot or underneath jeans or trousers. Lengths vary from ankle, to calf, to knee, and price ranges generally from $10-$20. Stance socks are available at Potter & Co in Newport located at 172 Thames Street. Entry filed under: Uncategorized. Tags: cool socks, funy socks, Newport ri boutiques, newport ri shopping, Potter & Co. Newport ri, Potter and company Newport ri, skateboard socks, snowboard socks, socks that come in threes, Stance socks, stance socks Newport ri, stance socks rhode island, stance socks ri, surfer socks, Thames Stret shops Newport ri.